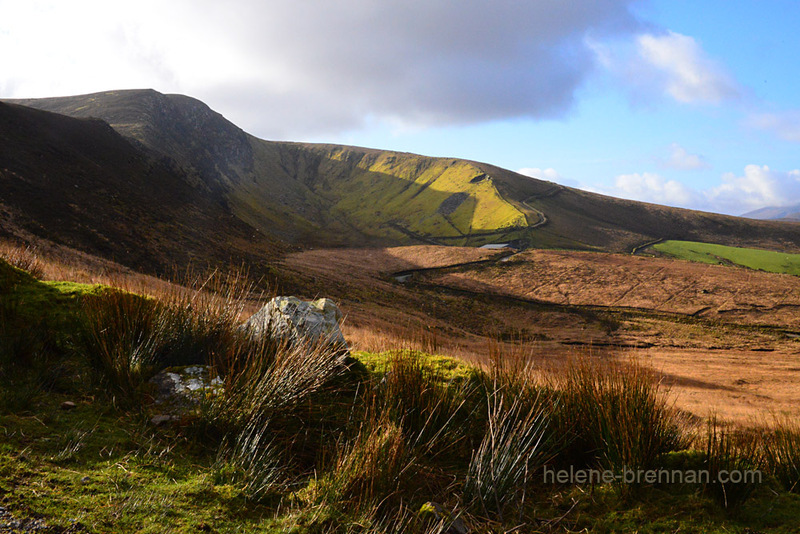 A sunny February day in the area of the historic Caherconree, between Camp and Aughills (the Inch to Boolteens road). Unframed. Smaller size available €27. Framing available if picture collected. Please enquire.